British Cycling Level 3 Mountain bike Leader training and assessment.British Cycling Level 3 Mountain bike Leader training and assessment. Develop your leadership to extend to remote and technical terrain. British Cycling Mountain Bike Leader. The Level 3 Leadership course has been developed with strong leadership and progressive instructor skills in mind. 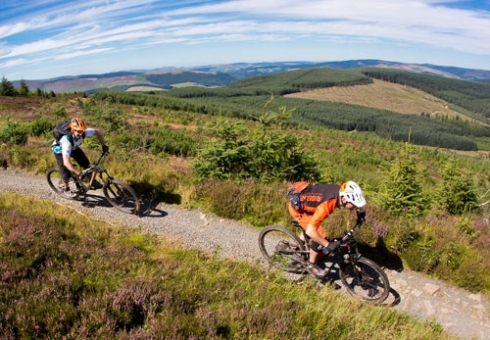 We are providers of these internationally recognised mountain bike leadership awards. 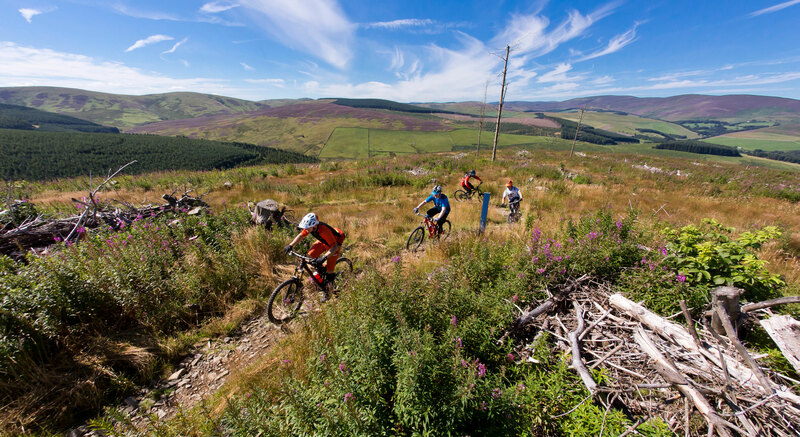 Part of the British, Scottish and Welsh Cycling national programme for mountain bike leadership qualifications. Additional to the level 3 award, we also deliver training and assessment for levels 1 and 2. Qualified leaders at this level will need to be proficient in all areas of mountain bike leadership. The three-day training course also builds upon the skills and knowledge gained at Level 2, with specific topics covered in more depth too. 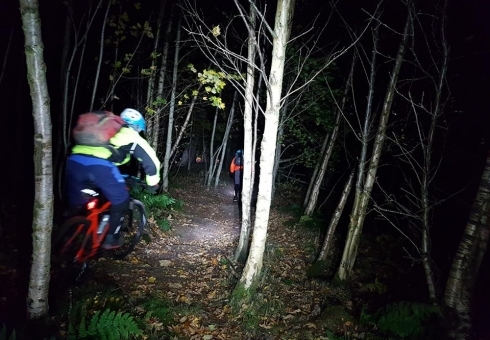 We have access to great local trails and remote terrain coupled with suitably technical riding challenges and a great base for the duration of the course. Our carefully developed courses will make sure you progress over the 3 days. You’ll get the tools to manage and assess your group in a number of areas. In addition it will ensure that your own technical riding skills are up to scratch to meet the award assessment challenges. Our training and assessments are undertaken on a variety of natural terrain in and around the Tweed Valley. Classroom location and course details will be provided on booking. All candidates for level 3 must be at least 18-years-old or over. be a fit and committed mountain biker prepared to ride all day. All of this in challenging, up to black-graded terrain. Therefore you should be able to do this with energy in reserve in order to demonstrate appropriate levels of fitness. 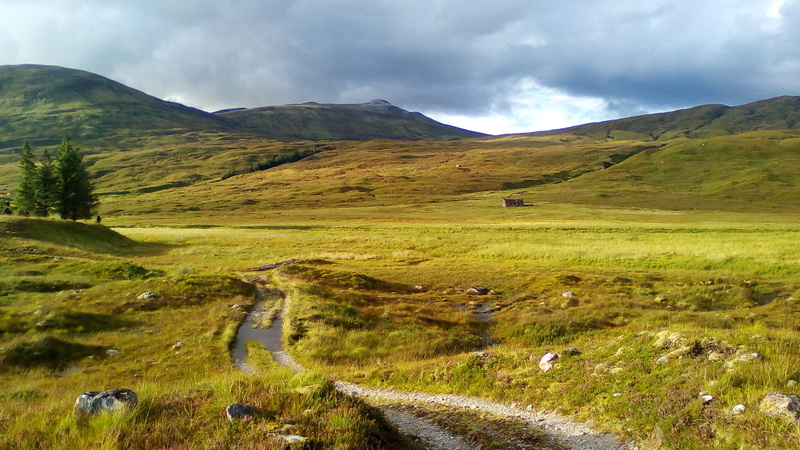 be a skilful rider overall, competent at negotiating the typical trail features found in Level 3 terrain. Also riding without reservation where obvious line choices and rollable options are often not available. Required techniques include step-up, bunny-hop and drop-off skills. be comfortable with reading a map For example, taking bearings, basic relocation and using these skills to create flow in a trail environment. have a working knowledge of the variety of mechanical systems on current mountain bikes and a desire to increase this knowledge. Finally, if you want to talk through your suitability for this course before applying, contact us and we’ll be happy to discuss your questions. All Candidates must register with British Cycling Leadership Award Scheme before undertaking the awards. • methods for developing attentional focus. Suitable MTB in good working condition for technical terrain, Helmet, Gloves, Rucksack, Refreshments & food, spare clothes / layers, Waterproof jacket. Check your Level 3 handbook for full kit list required for leading in remote and technical terrain. 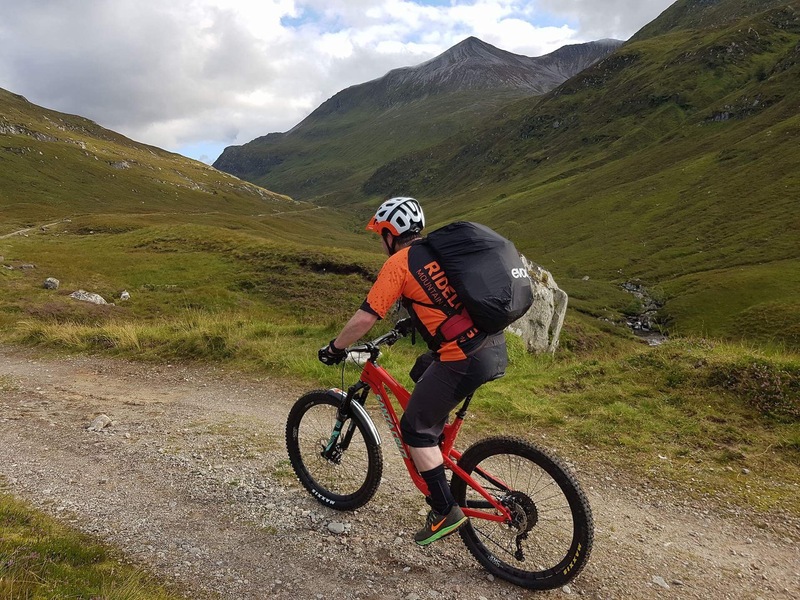 In preparation for the Level 3 Mountain Bike Leadership Award, we recommend that you log at least 30 quality rides since qualifying as a Level 2 or Trail Cycle Leader. The majority of these should be within the last 18 months and represent all the UK has to offer. We recommend that at least 12 of these rides should be as group leader or assistant leader. Training and assessments are undertaken on a variety of natural terrain in and around the Tweed Valley. Classroom location and course details will be provided on booking. Max group for training is 6. Max group for assessment is 4. Training and Assessments start around 8:30am and run until around 6:00pm each day. 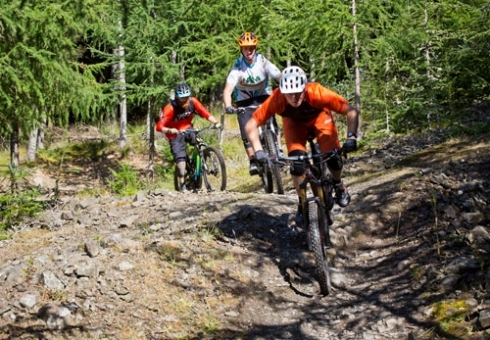 Assessment for the Level 3 Mountain Bike Leadership Award consists of a formal two-day practical assessment and a written assignment.